olive oil from Mallorcan olives! 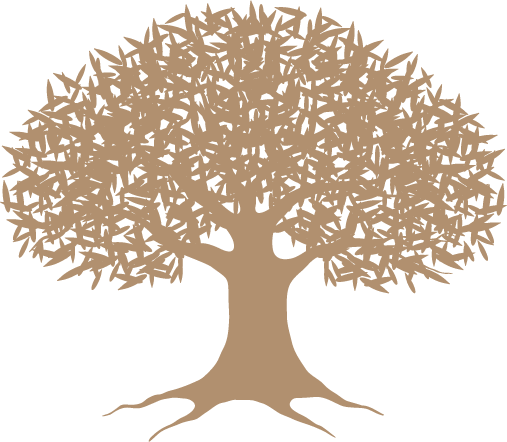 We produce our exceptionally matured organic Olive Oil with exclusively traditional methods. 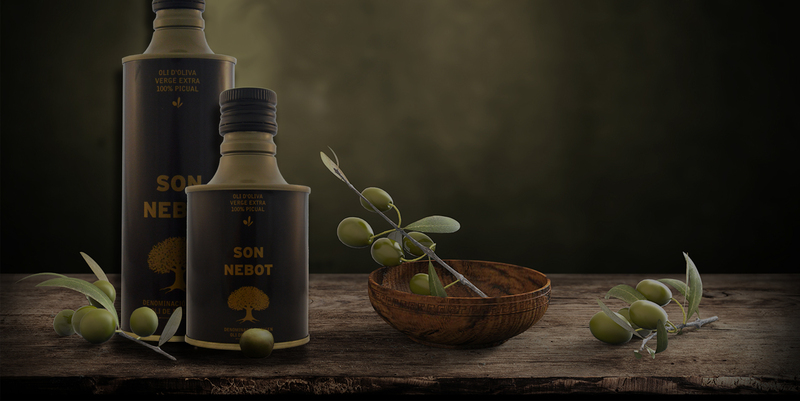 The flavour, the aroma and the natural ingredients of Mallorcan olive oil are unique. 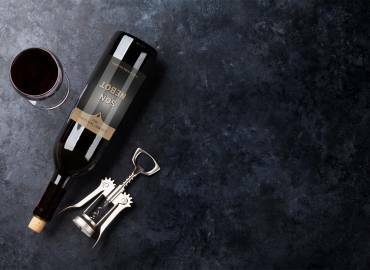 First order of quality: when it is directly prepared from olives by using exclusively mechanical processes. We focus on the achievement of a high-quality olive oil for our customers. 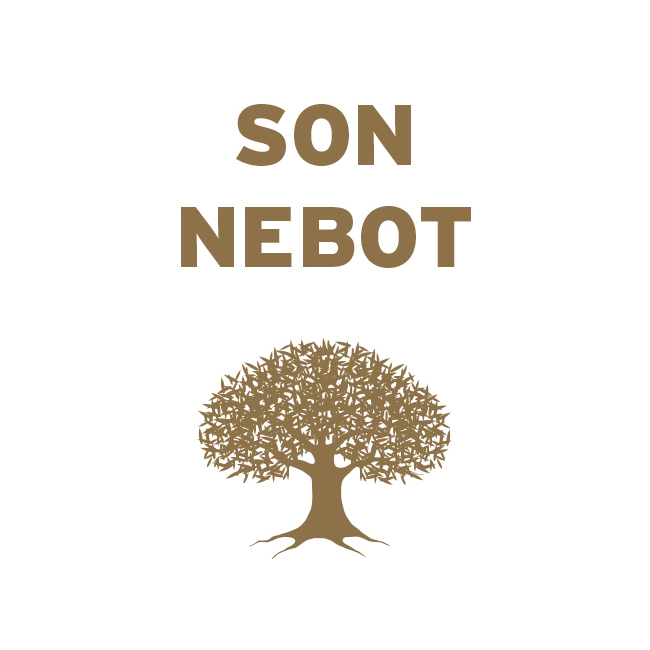 The Cabernet Sauvignon by Son Nebot tastes fruity, with fine roast aromas and a hint of red currant. 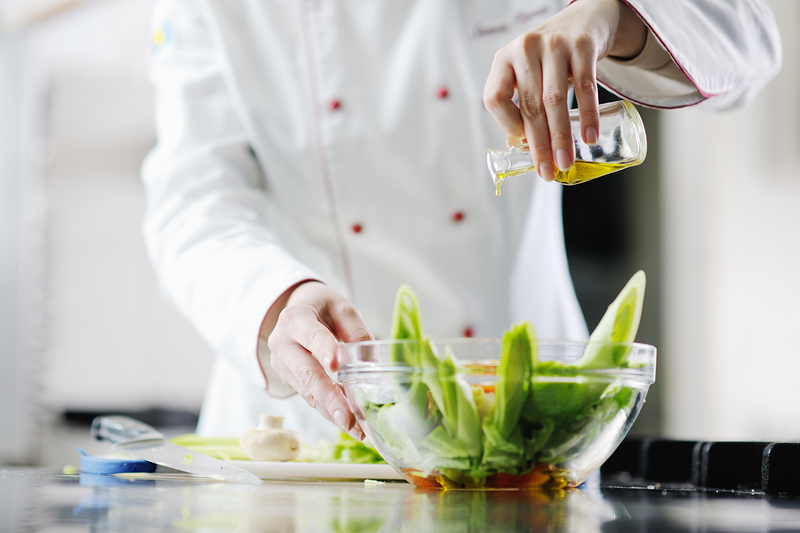 We will gladly share the best recipes for enjoying olive oil with you. ‘Verge extra’ olive oils come exclusively from genuine oil production and are of the highest quality. 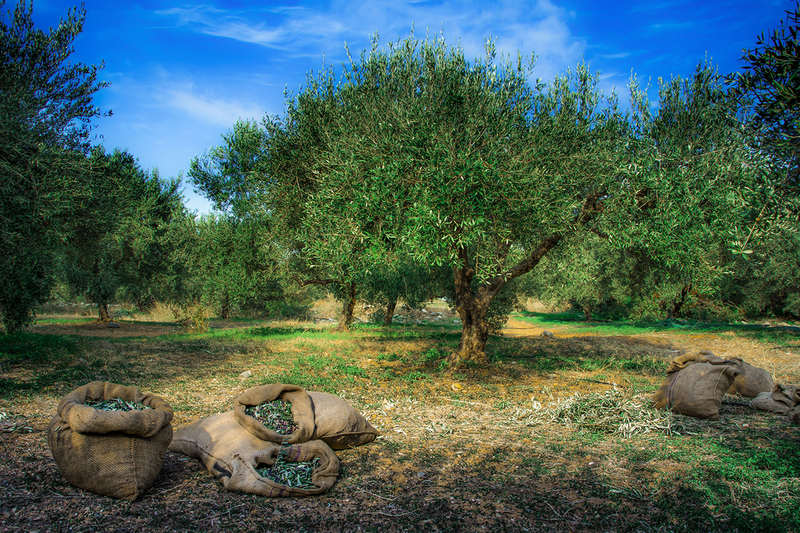 Carefully and traditionally picked olives ensure they yield a high quality premium olive oil. The flavour, the aroma and the natural make-up of Mallorcan olive oils are all unique. Some conclusive fine tuning is required in ensuring that our olive oil is perfectly balanced. A high-quality extra virgin olive oil is perfect as a seasoning for Fish, Meat and Vegetables. We produce high quality organic olive oil, because we only employ environmentally friendly products. 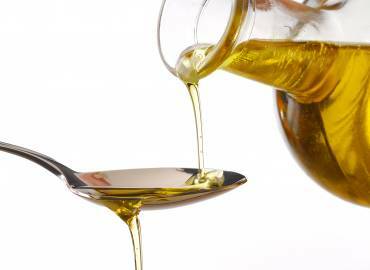 Olive oil is among the healthiest forms of fat, fats should be chosen with care and for the sake of one’s well-being. The health-promoting advantages of olive oil also include a lower level of cholesterol in a subject’s blood. The anti-oxidants contained in olive oil can cause a reversal in disease-related memory deficits. While olive oil does have its share of calories, its inherent components are conducive to weight loss and decreased obesity. The substances present in Olive oil can lower the risk of breast cancer and its recurrence. Olive oil can reduce the risk of heart attacks and strokes, while it also improves blood clotting. We love what we do and how we do it! We apply our thorough care, quality and passion into the crafting of our extra virgin olive oil. 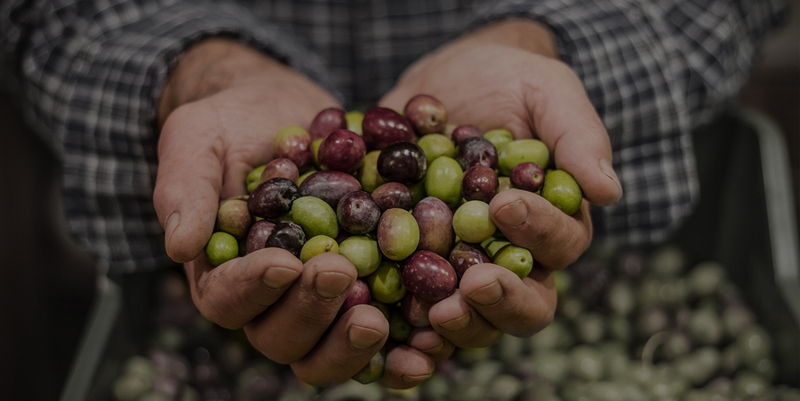 Our passion is what drives us towards the goal of continually producing our extra virgin olive oil. 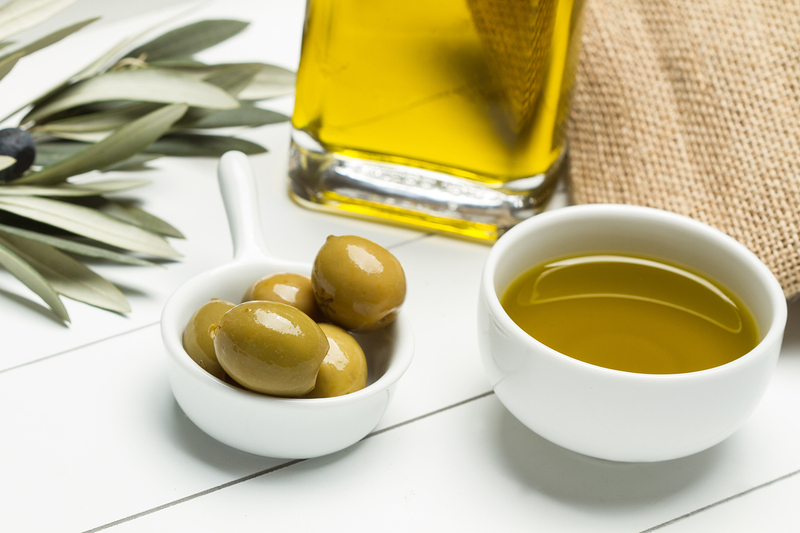 We use traditional methods to produce oil, so that you may purchase olive oil with a quality guarantee from us.